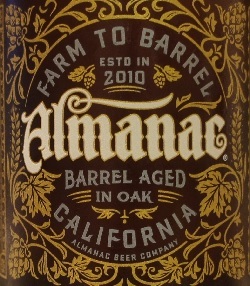 Category Archives: Almanac Beer Co. 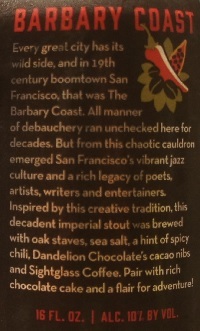 Brewer Description: (from can) Every great city has its wild side, and in 19th century boomtown San Francisco, that was The Barbary Coast. All manner of debauchery ran unchecked here for decades. But from this chaotic cauldron emerged San Francisco’s vibrant jazz culture and a rich legacy of poets, artists, writers and entertainers. Inspired by this creative tradition, this decadent imperial stout was brewed with oak staves, sea salt, a hint of spicy chili, Dandelion Chocolate’s cacao nibs and Sightglass Coffee. Pair with rich chocolate cake and a flair for the adventure! Intro: A 16 fl oz can, canned on 13th December 2016. Poured into a snifter. Appearance: Black in colour with a very thin brown head that dissipated quickly and left sparse to no lacing. Aroma: Light dark fruit followed by milk chocolate, roasty coffee and vanilla with perhaps some light spice. 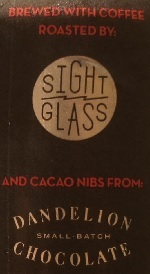 Taste: Milk chocolate, cacao and coffee with a hint of chili pepper spiciness and salt. Mouthfeel: Smooth, creamy, medium bodied with moderate to low carbonation. Overall: Very nice flavours of chocolate and coffee which was well balanced with chili and salt. 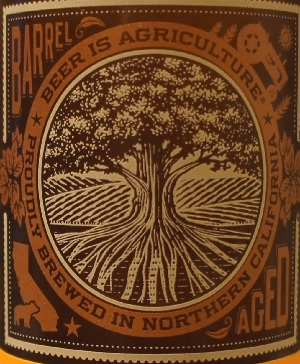 Brewer Description: (from bottle) Sour red ale aged in wine barrels with cherries and whole vanilla beans. Intro: A 375ml bottle, released in May 2017. Poured into a Holy Mountain tulip glass. Appearance: A lightly hazy pinkish orange colour with a one finger white head that dissipated quickly and left sparse to no lacing. 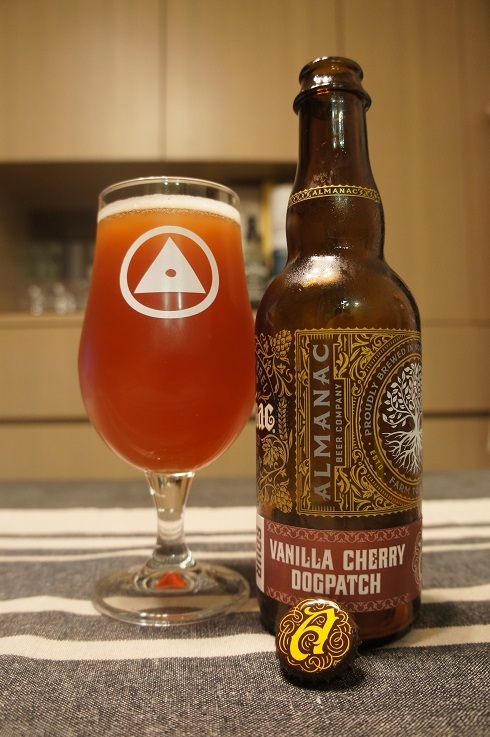 Aroma: Sweet and tart cherry, vanilla, oak and red gummy candy. 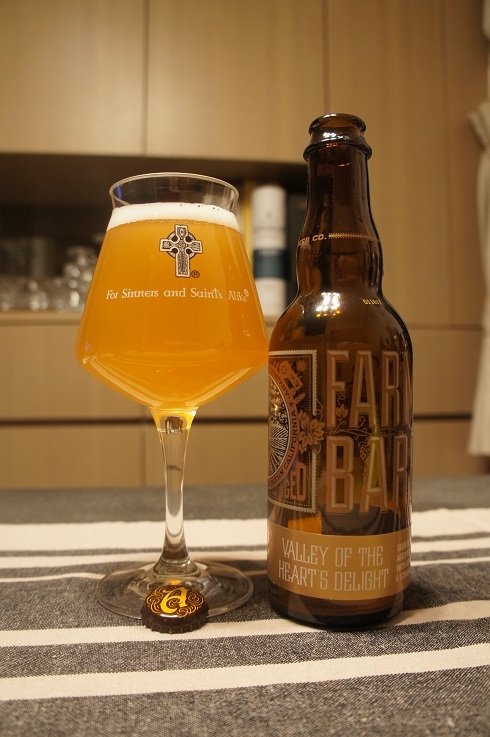 Taste: Very similar to the aroma with sweet and tart cherry, vanilla, oak and a light citrus tang. Overall: This was really nice and enjoyable. 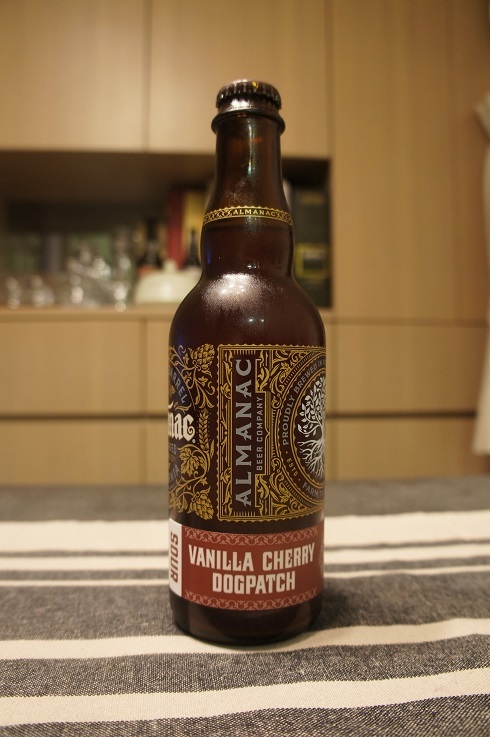 The vanilla and oak mixed really well with the cherries. Intro: A 375ml bottle, released in February 2017. Poured into a Lost Abbey teku glass. 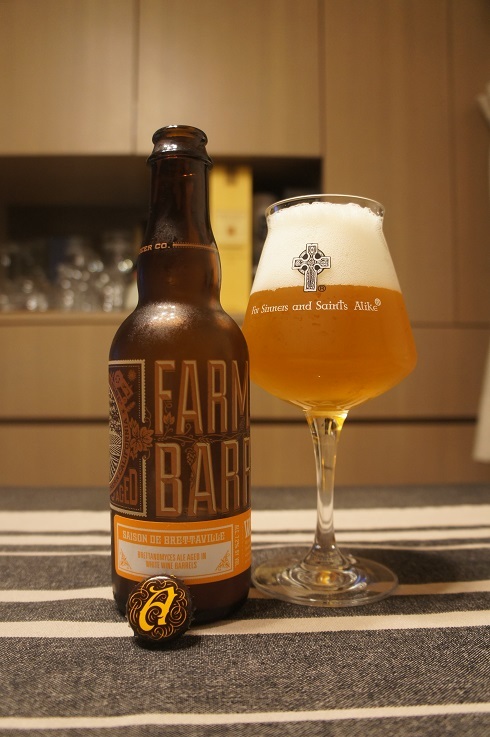 Appearance: A hazy golden yellow orange colour with a one finger white head that dissipated fairly quickly to a ring around the glass that lingers and left some sparse lacing. 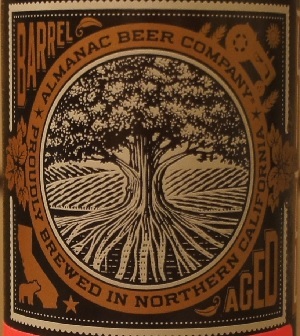 Aroma: Oak, strawberry, apricot, peach, tart mixed berries, with some funk, leather, straw and white wine. Taste: Tart and tangy lemon, apricot and strawberry, followed by a touch of oak, vanilla, funk and leather. Mouthfeel: Medium to light bodied with moderate prickly carbonation. Overall: It was very tasty and complex. I’m not usually too fond of wine barrel aging, but the addition of apricots and strawberries matched it well, and probably took it up a notch. Very enjoyable. 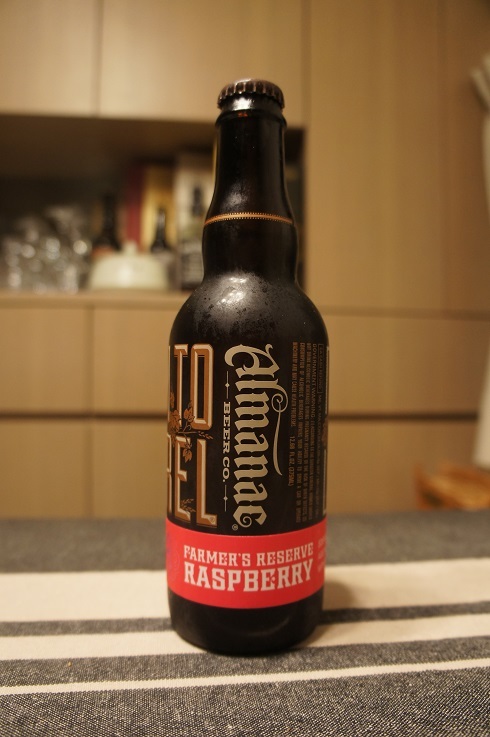 Brewer Description: (from bottle) Sour blonde ale aged in wine barrels with raspberries. Intro: A 375ml bottle, bottled in Fall 2016. Poured into a 3 Fonteinen stemmed glass. Appearance: A hazy orangey pink (salmon-ish) colour with a one finger white head that dissipated quickly and sparse to no lacing. Aroma: Sweet raspberry jammy, oak with a hint of mustiness. 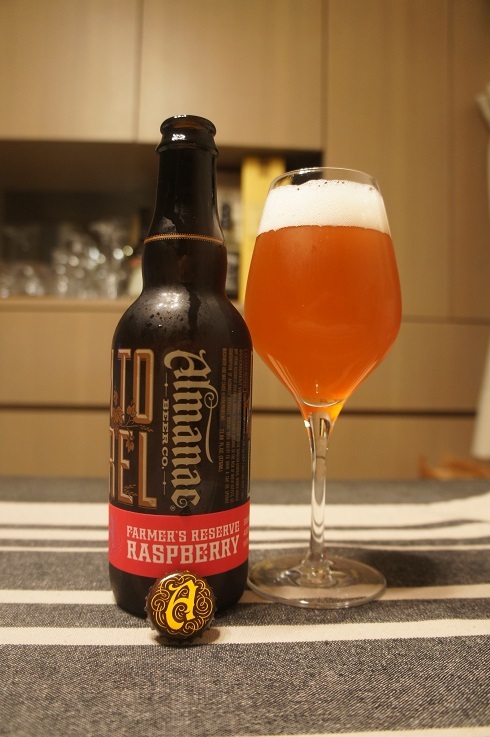 Taste: Tart, lightly sour, raspberry jam, oak and lemon. 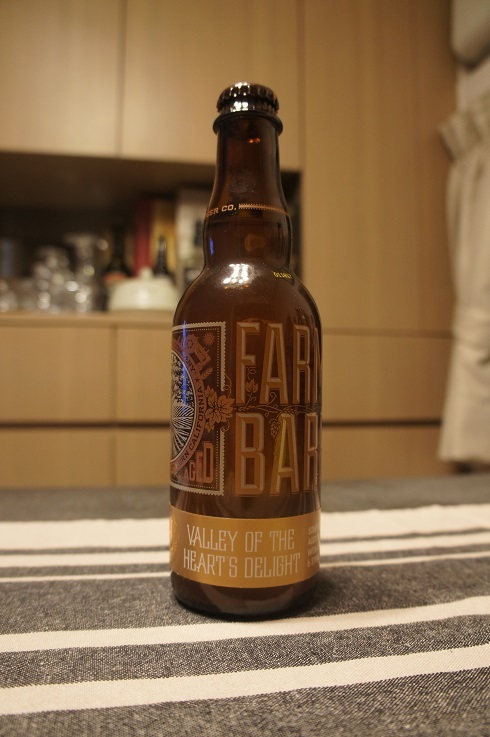 Overall: A nice crisp, relaxing and enjoyable drink. 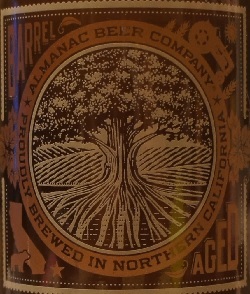 Brewer Description: (from bottle) We love brettanomyces! This wild yeast, better known as “brett,” brings out a wide range of flavors and aromas in beer, from exotic fruits to earthy funk. We added a dozen different brett strains to our dry-hopped Saison Dolores, then aged it in white wine barrels for many months. 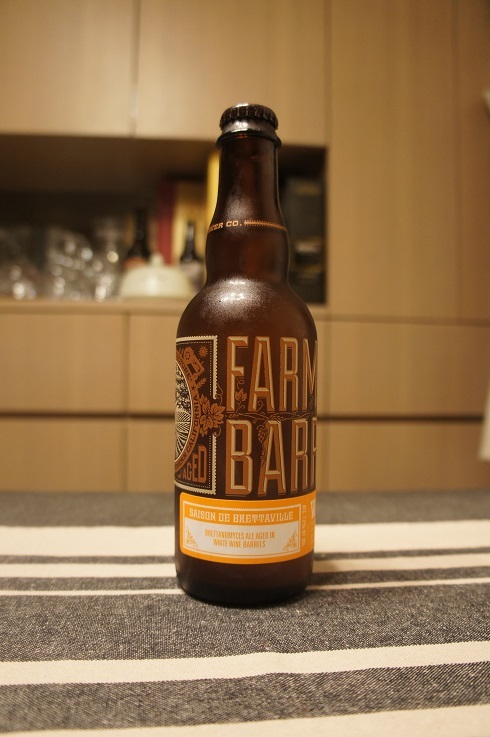 The result is an intricate farmhouse ale with the kind of nuance and depth that only brett can create. Intro: A 375ml bottle, bottled in September 2015. Poured into a Lost Abbey teku. Appearance: A nice hazy golden colour with a two finger white head that had pretty good retention and nice lacing. Aroma: Flowers and orange zest with hints of grapefruit, oak, pine and brett funk. Taste: White wine with hints of oak, mango, candied pineapple, lemon and funk. Overall: This was nice and easy to drink. Only a little sour, but well balanced and still good after almost 19 months.